Bestselling author Heather Gudenkauf’s newest thriller takes online bullying, urban legends, and parental paranoia and wraps it all up in a gripping read. 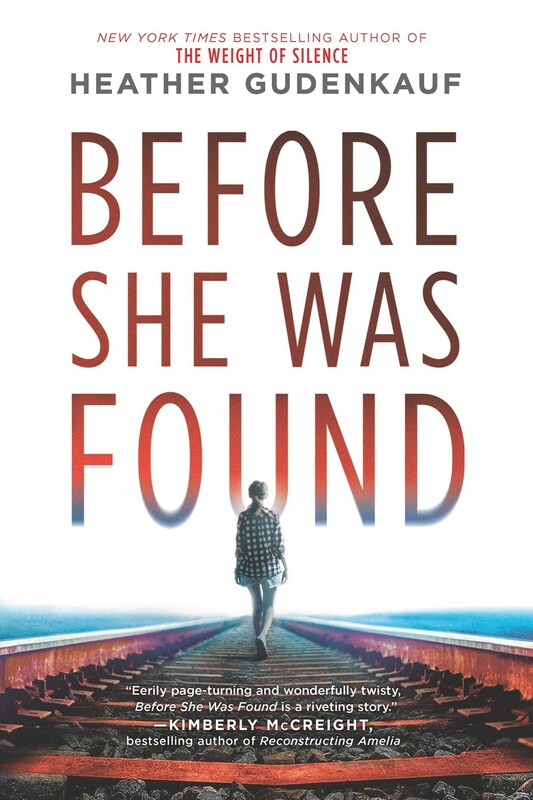 Before She Was Found [Park Row Books, April 2019] tells the story of three 12-year-old girls and one bloody night through text messages, journal entries, therapist’s notes, and police interrogations. Before She Was Found is currently available for request on Netgalley. P.S. Good news, librarians! This title will also be available for purchase in Library Hardcover Edition!